The New York City Football Podcast returns with special guest, NYCFC tactical expert The Dummy Run of TheOutfield.org. 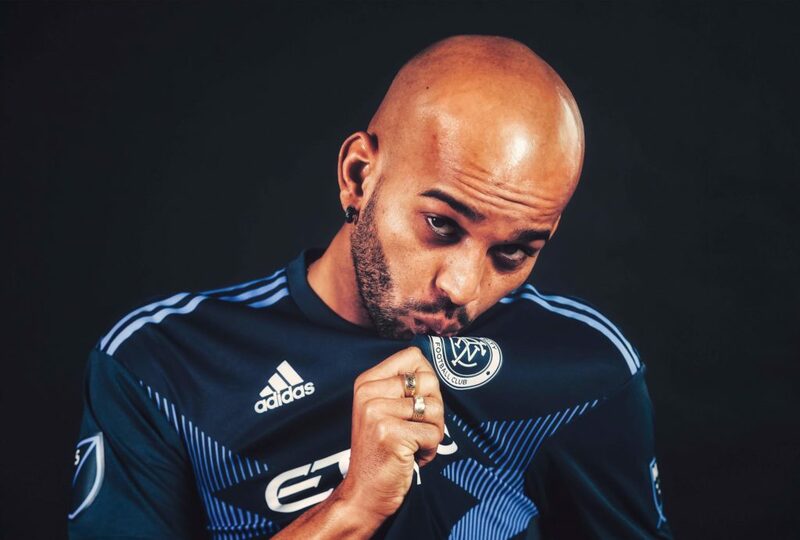 He joins Nick and Jordan to discuss New York City FC’s signing of the prolific Brazilian Striker Héber Araujo dos Santos, what we can expect from the attacker and how Dome may tinker with his team with this new weapon at his disposal. The boys also discuss general news of the team, a certain heated debate Nick and The Dummy Run had on Twitter, and TDR even teases some potential NYCFC stadium news (GASP!) that will be on the way from his publication TheOutfield.org. As always, the boys answer several listener questions in the latest episode of NYCFP which can be found on the NYCFC Nation Podcast on all major platforms, including Spotify, iTunes, Stitcher and iHeart Radio. You can follow our guest at @TheDummyRun on Twitter.